Restaurant Build. Juliano Design Build was the General Contractor onsite. Juliano Design Build was responsible for all Millwork in the Hotel’s Restaurant. Clients - The Graham Hotel / Location - Washington, D.C.
Clients - Social Restaurant Group / Location - Washington, D.C.
Clients - Swatchroom / Location - Washington, D.C.
BOE, previously known as OYA, went from a Sushi Restaurant to a Traditional American Restaurant. Although it is no longer open, this project was one of our favorites! Juliano Design Build was responsible for the complete remodel, as the General Contractor. Client - Errol Lawerence / Location - Washington, D.C.
Bonfire was a Restaurant of Traditional American Flare Restaurant and Bar featuring creative desserts! It is now currently closed, but still one of the most creative restaurants to hit the Dupont area in DC. 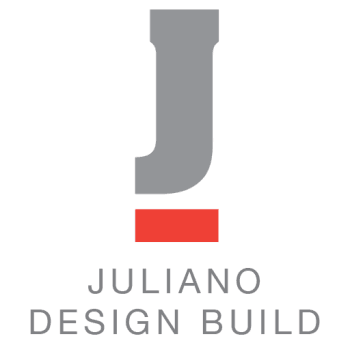 Juliano Design Build was responsible for all millwork and exterior finishes. Clients - Alain Kalantar / Location - Washington, D.C.
A “woodsy” tavern with a classic country twist. Juliano Design Build was responsible for all millwork throughout the restaurant. This Spanish themed restaurant and bar was our first start to finish project! From the permitting stages to finishes, Juliano Design Build was the General Contractor and worked hard along side David Anthony, Designer, to make the client’s dream come to life. Pamplona is expected to earn awards for its creative and unique finishes. All renderings created by David Anthony. This super classy club was a piecework project for us. Juliano Design Build was in charge of all millwork which included cabinetry and shelving for the bars and custom 8’ barn doors. We also fabricated and installed a 12’ lenticular wall which is one of St.Yves main focal points. Clients - David Chung & Swatchroom / Location - Washington, D.C. This Asian flare restaurant and bar is filled with eye catching graffiti everywhere you turn. As General Contractor for this project, as well as interior finisher, we made sure this bar was a head turner. Its street style vibe and vibrant colors make it hard not to take the perfect selfie in every corner of this place! It was a pleasure to collaborate with SAINT Architecture & Designs. 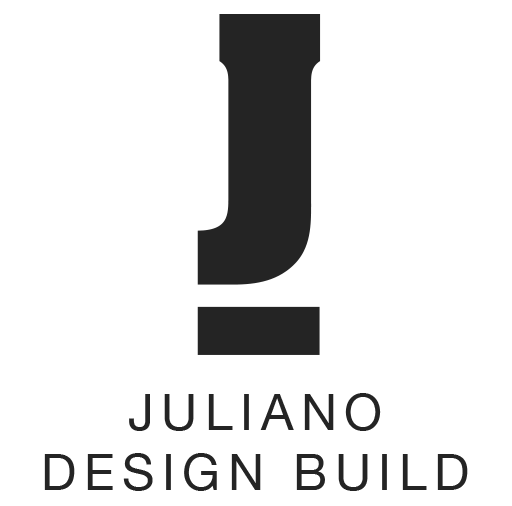 Clients - Social Restaurant Group / Location - Arlington, Virginia. This 9,000 sqft. nightclub was our first commercial project that required lots of traveling, but the outcome was worth it. We completely transformed this nightclub, previously known as SET, to the home of Mr. Jones. Juliano Design Build was in charge of all millwork and additional faux finishes to make this club look like a mega mansion from its grand foyer, to kitchen cabinet bars, to even massive 14’ digital windows. Mr. Jones is now one of the hottest spots in Miami, catering to many VIP celebrities. Juliano Design Build had the honors of being the contractor and doing the interior finishes for the VIP Meet & Greet Suite in the new music hall at the Wharf. We had a small window to finish before their first show, but we managed to pull it off! This moody industrial theme was definitely one of our favorite projects to date. Client - 9:30 Club / Location - Washington, D.C.
Juliano Design Build is currently working on La Vie, a 10,000 sqft restaurant and lounge located on the waterfront at the Wharf. This Mediterranean place is filled with ultra modern and classy finishes designed by the one and only David Anthony! All renderings provided by David Anthony. We are expected to finish sometime mid November. We are building Clarendon’s first Beer Garden and we could not be anymore excited. Not only Juliano Design Build building, but this is our very first project taking over all design elements with our Creative Director, Emily Moran. We can’t wait for this one to be the talk of the town!